I am available for lectures, trunk shows and workshops. Please contact me via the Contact Form in the sidebar for rates and availability. 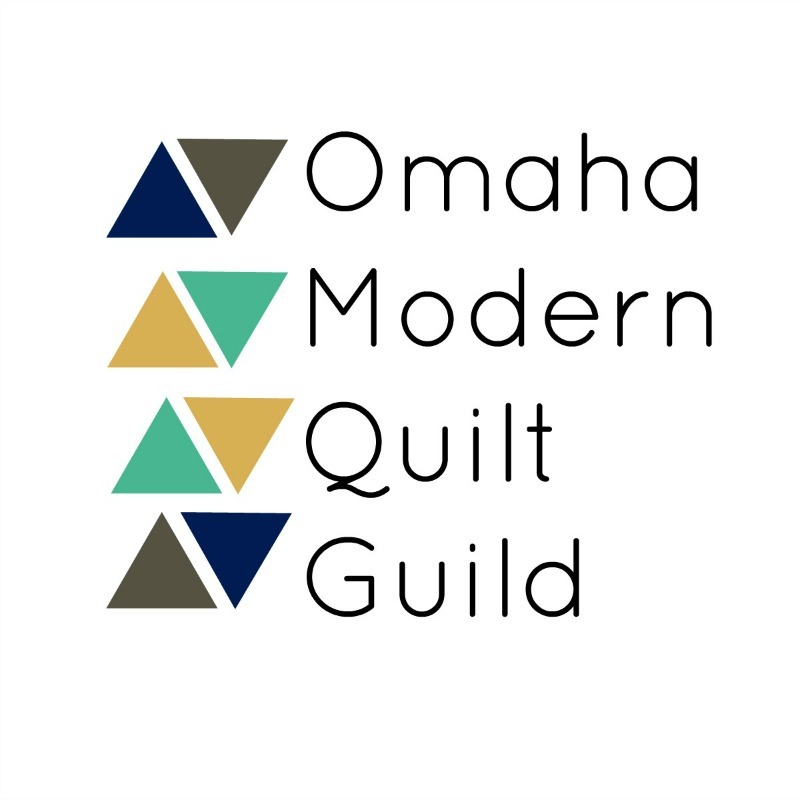 Participants will use AccuQuilt die cutters and a half-square triangle die (provided by the instructor) to cut pieces for a 48" x 64" lap quilt. 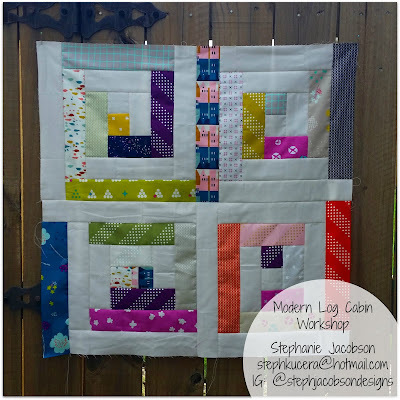 The quilt is “design as you go” and is made using a plan but not a specific pattern. This is a great class for those wanting to try their hand at modern quilting as the class emphasizes negative space, alternate gridwork, modern traditionalism and improv with intent. Participants will learn how to make this simple but striking quilt using fabric squares and strips. AccuQuilt die cutting machines and dies are provided by the instructor to assist in cutting block pieces. These blocks work well with scraps, jelly rolls and fat quarters. 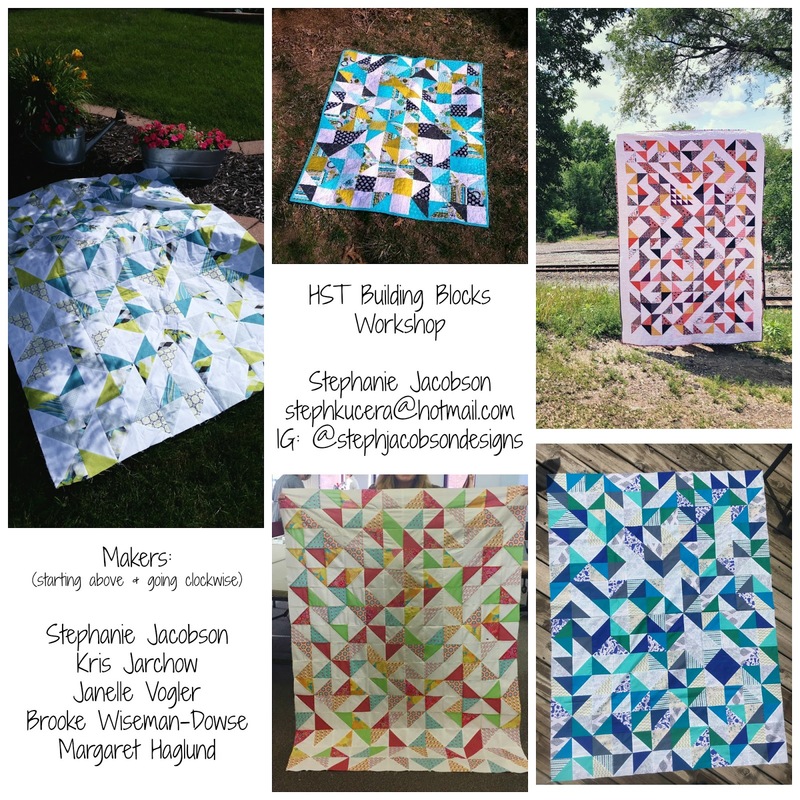 Participants will be able to choose the number of blocks and size quilt they make. 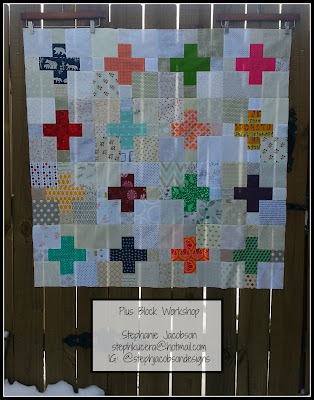 Get I want to learn how to do different blocks. Thank you. I have Accuquilt dies and the full 9"Qube set and the 12" Qube. And got 10" Qube mix and match set for Christmas.